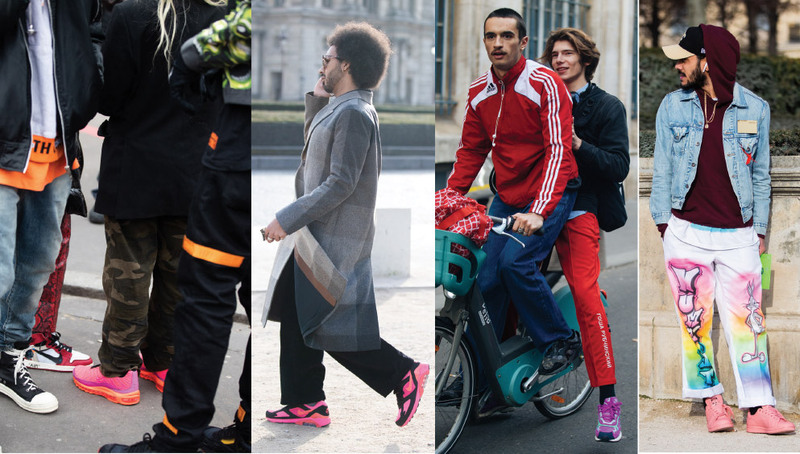 Word on the streets of Paris this season is the brighter the kicks, the bolder the statement. 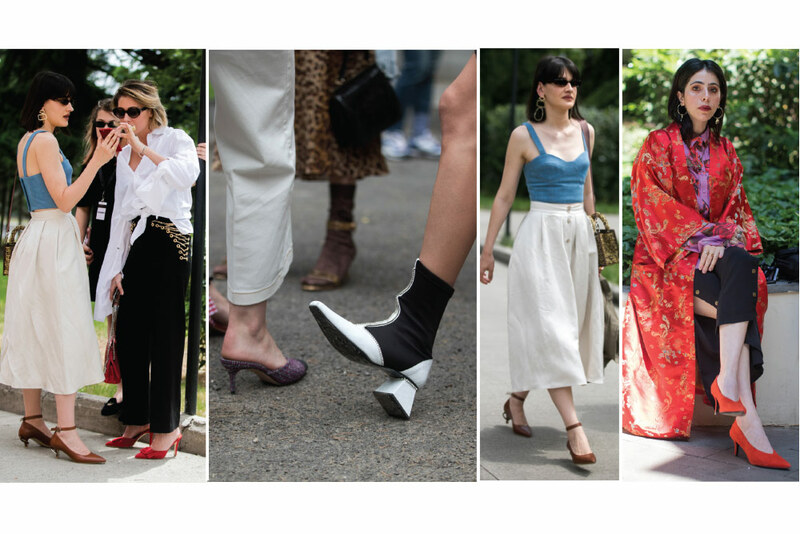 Shoes stand tall amid the cuffed and cropped pants trend sweeping the Big Apple. 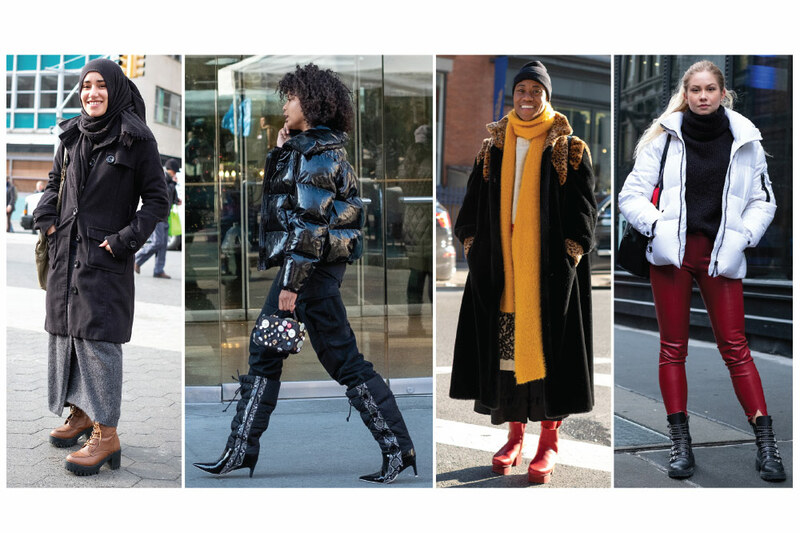 New Yorkers blend bundling up with booting up to battle the elements in style. 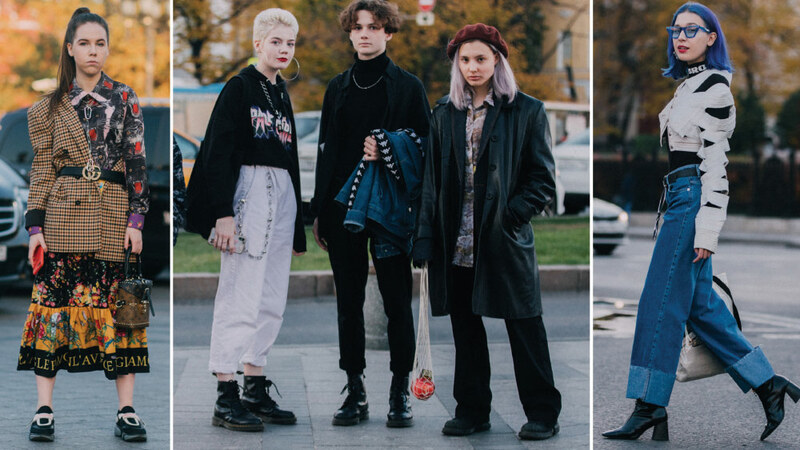 Tough ’tude on the mean fashion streets of Moscow a la chunky, funky and punky looks. 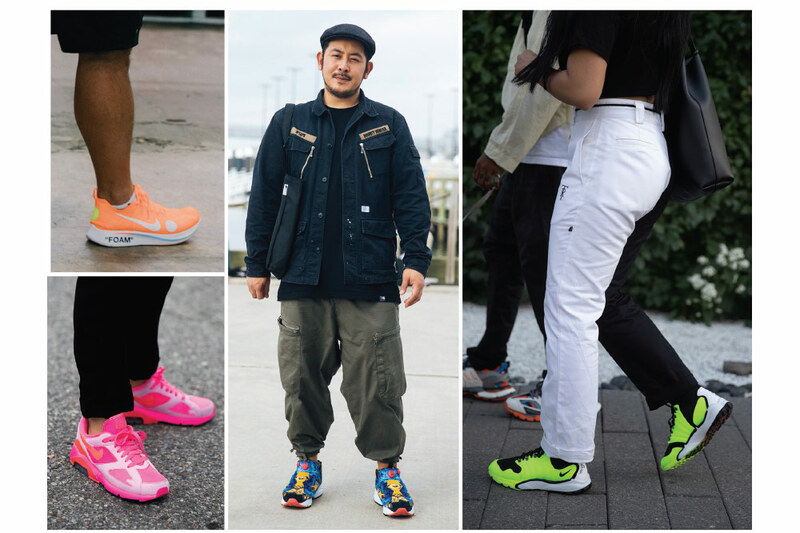 Hypefest, a two-day streetwear cultural extravaganza in Brooklyn, NY, saw attendees bring their A kicks game! 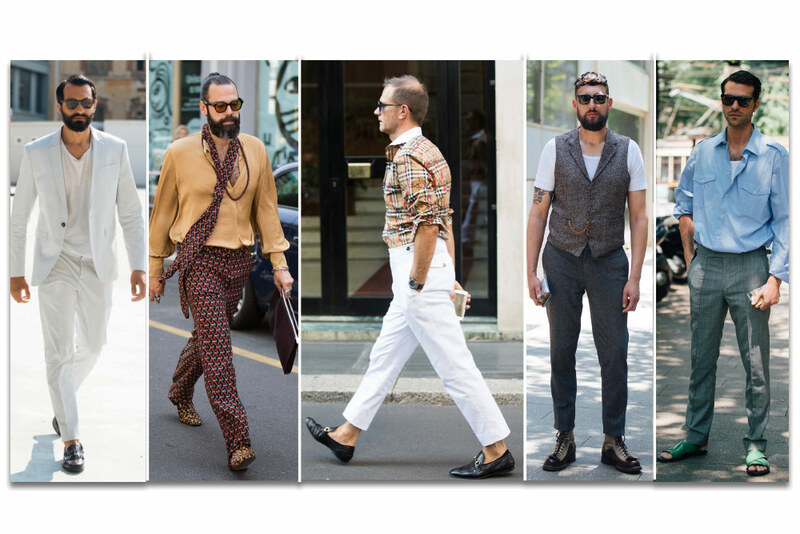 Easy breezy dresses paired with classic casuals: the new boho is a go in Soho and beyond. 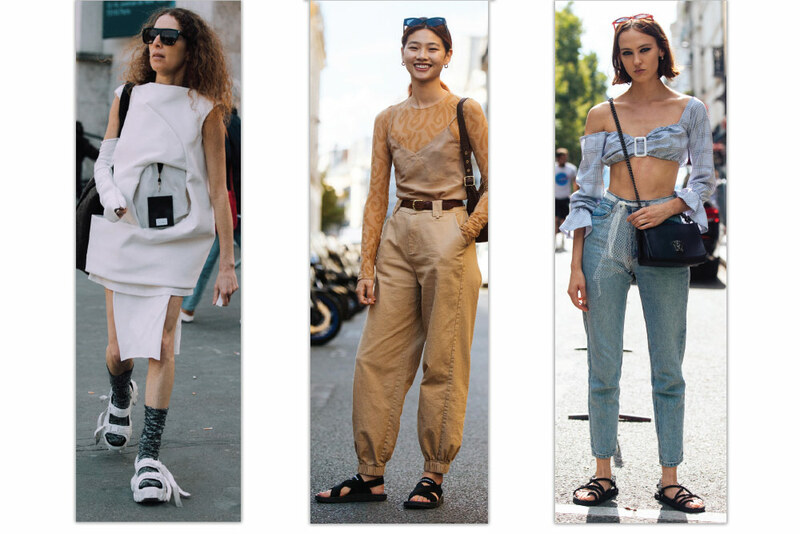 Clunky, chunky, sporty and strappy sandals make for a bold statement at Paris Couture Week. 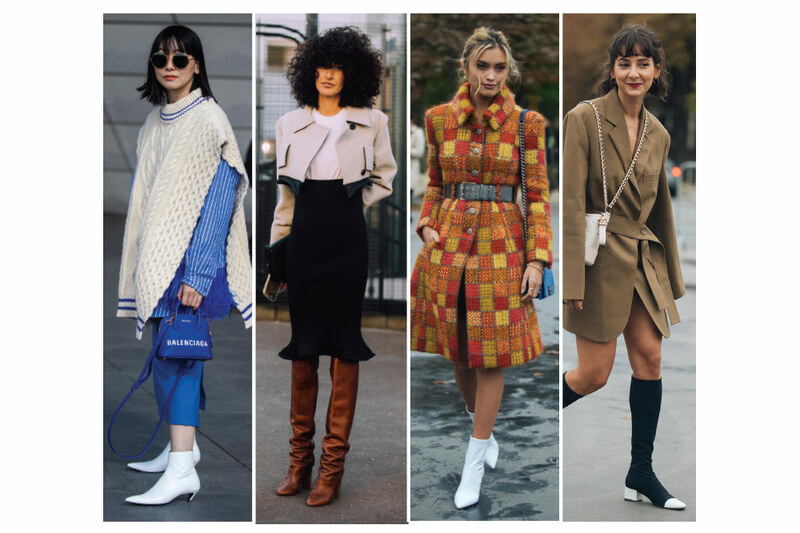 Elegance makes a stand in the Georgian capital—opening a front on the ugly sneakers rebellion.